The epoxy floors – it is an attractive coating, which has many pros and just a few of them are its strength and durability. Epoxy Flooring has been gaining more and more popular among consumers. Just a few years ago people doubted the quality of this kind of flooring. Epoxy flooring has many advantages, and now its excellence over the other floor coverings is becoming more apparent. People are no longer feel lost in assumptions on what it is, and choose which epoxy flooring is better according to their needs. The epoxy flooring – is a polymer compound, which, literally, “pours” on the base. When congeal, it forms into the perfectly smooth and seamless surface, to the touch it is similar to a ceramic tile. The floor is safe, non-flammable, non-toxic, moisture resistant, durable, practical, shockproof, does not accumulate dust and what’s more, does not require special care. Epoxy flooring is described by the ease of the laying and minimal preparations to work; it is straightforward to update, it is enough to apply a new layer on the old base, which can be done in 1 day. It can resist significant temperature changes and is not afraid of aggressive chemicals, so when it is heavily soiled, the floor to be cleaned with abrasive substances. Due to its durability, it is unrivaled, and it can be successfully used both in apartments and industrial premises, warehouses experiencing high mechanical loads, public places with very high traffic, such as stations, airports, and shops. If you are looking where to choose a perfect epoxy flooring – Kansas City is a great place to do this. Selecting an epoxy flooring for your home, you have to be guided by considerations of practicality. Epoxy flooring is quite expensive compared to other kinds of flooring. Therefore exceptionally sturdy floors it’s a costly but pure pleasure. In the conventional home, there is no sense in such coverage, which is used in rooms where there are high demands on mechanical loads, for example, a cafe or a warehouse. Talking about your home – the places with high humidity like bathroom, kitchen or the corridor, where usually happening all of your life, will be the most practical to put the epoxy floor. Therefore, for the living room, where the whole family is usually gathered, and the floor should be durable, this covering will be ideal. Also, your floor can become a real decoration of your home. By the way, today nanotechnology opening up ample opportunities for floor design. A beautiful 3D flooring looks stunningly. They add the capacity to your space. 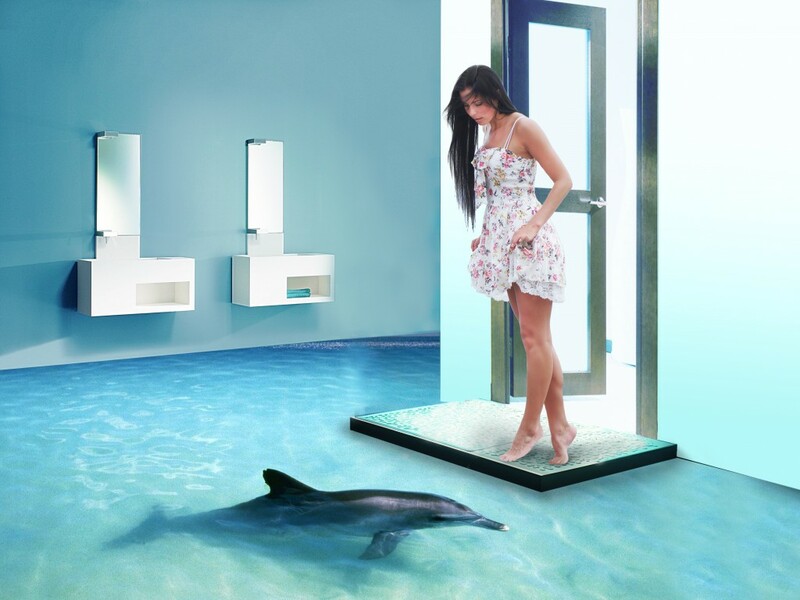 Such floor can become a real decoration of the entire interior, a single highlight, especially when you can create the effect of water smoothness or vegetation. Your floor can become your art space and expression of your creativity. Epoxy flooring is an excellent floor covering and perhaps is the most durable and practical. The combination of luxurious appearance and superior performance makes it irreplaceable and in demand.